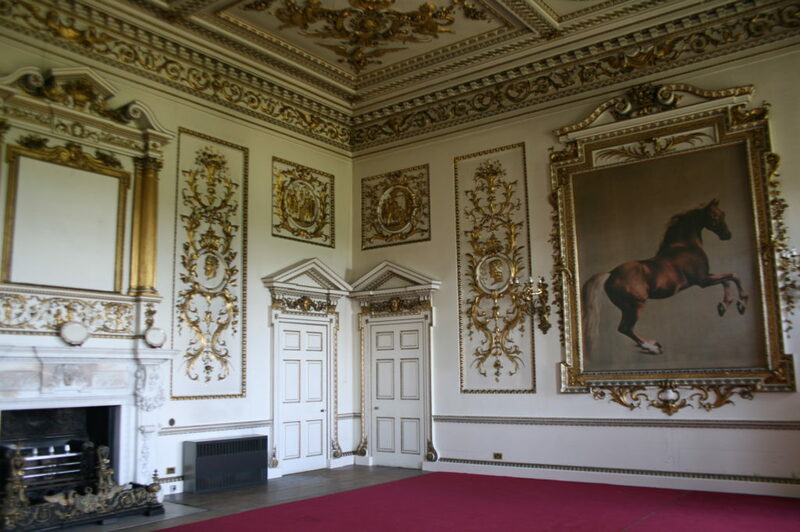 Wentworth Woodhouse is a celebrated eighteenth-century classical country mansion and the most important historic building at risk in the UK today. An architectural masterpiece on a colossal scale and the seat of a great political dynasty, it was once home to a Prime Minister and allegedly boasts the longest façade of any country house in Britain. Taken over for military intelligence during WWII, Wentworth Woodhouse was a victim of the national coal shortage after the war, its 83 acre grounds dug up extensively for mining, reputedly right up to the front door. Subsidence and structural damage caused by the mining has threatened the site ever since, coupled with years of steady decline as the house passed through several public and private owners all unable to manage the escalating maintenance bill and repair costs associated with the subsidence. An estimated £42 million needs to be spent on the fabric of the house to address structural damage, plasterwork falling from the ceilings and wet and dry rot taking hold in the historic interiors. A proposal to bring Wentworth Woodhouse into public ownership has attracted considerable interest. The Trust’s long-term vision proposes extensive public opening of the house and gardens and residential, business and events uses for various parts of the estate to create a sustainable future for the site and enable Wentworth Woodhouse play an important role in the economic regeneration of the local area. These investments would provide much-needed revenue for the Wentworth Woodhouse Preservation Trust, as restoration of the house is sure to be a massive undertaking, currently estimated to cost more than £40 million. Growing interest in the fate of this landmark of British architectural heritage reflects the need to ensure its preservation for the public benefit. The 2016 World Monuments Watch supports the active effort to raise the funds to purchase the property and secure the site’s future. 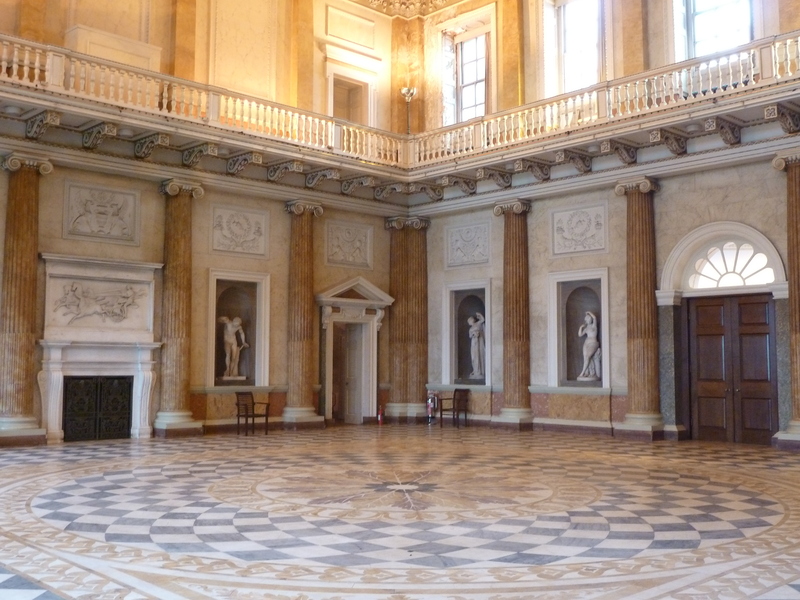 In February 2016 the Wentworth Woodhouse Preservation Trust announced the purchase of the building with funds collected from grants, pledges and donations. As repairs are carried out over the next 10 to 15 years, the house will remain open to the public for events and tours.